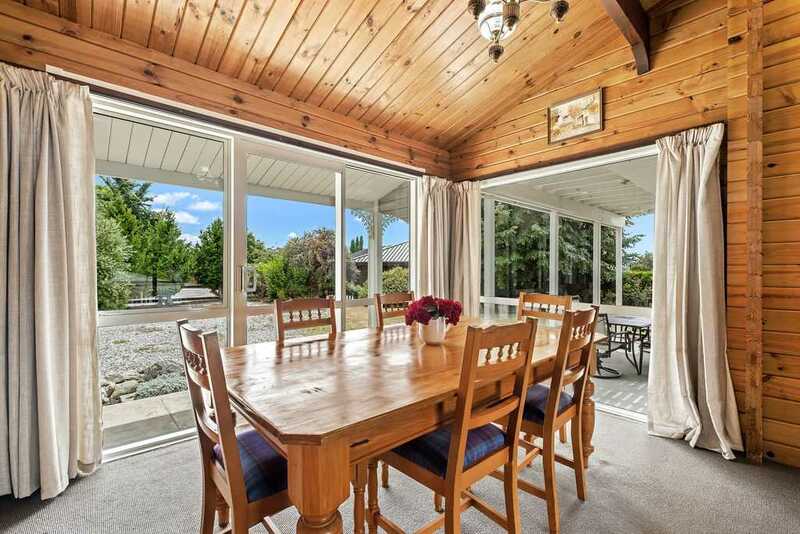 Our sellers have purchased elsewhere so here is your opportunity to secure holiday or family living in the heart of sought-after Ripponlea. 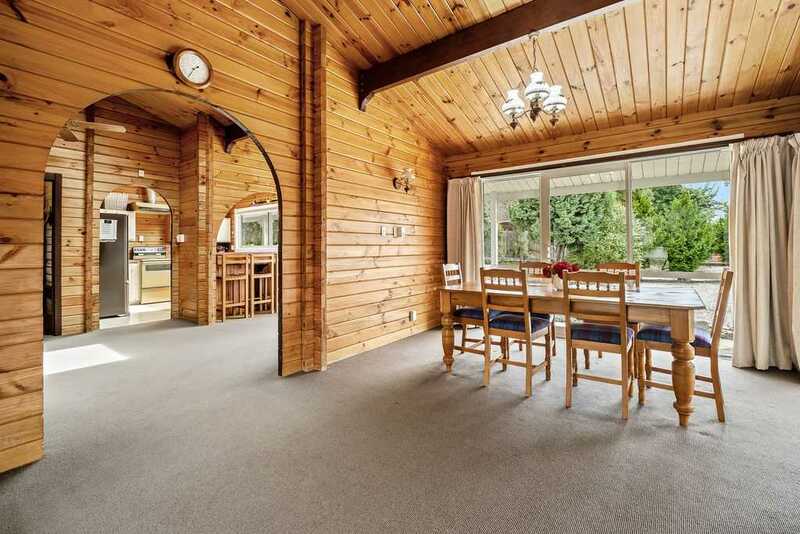 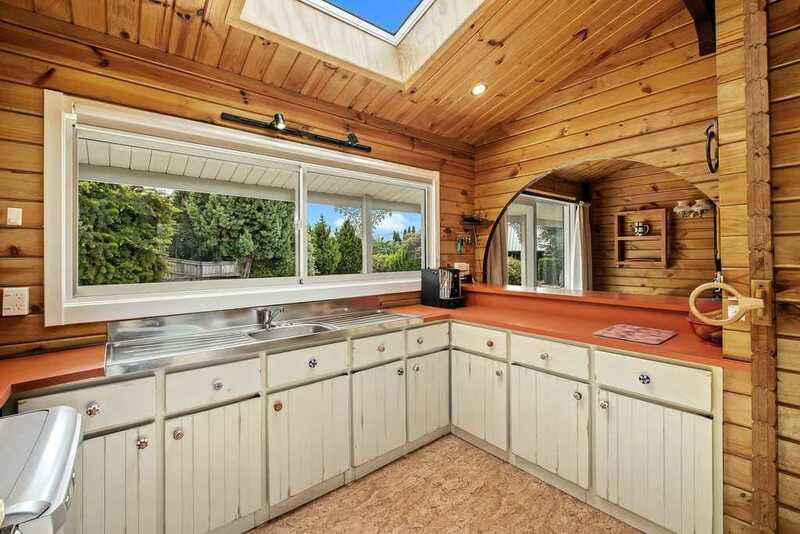 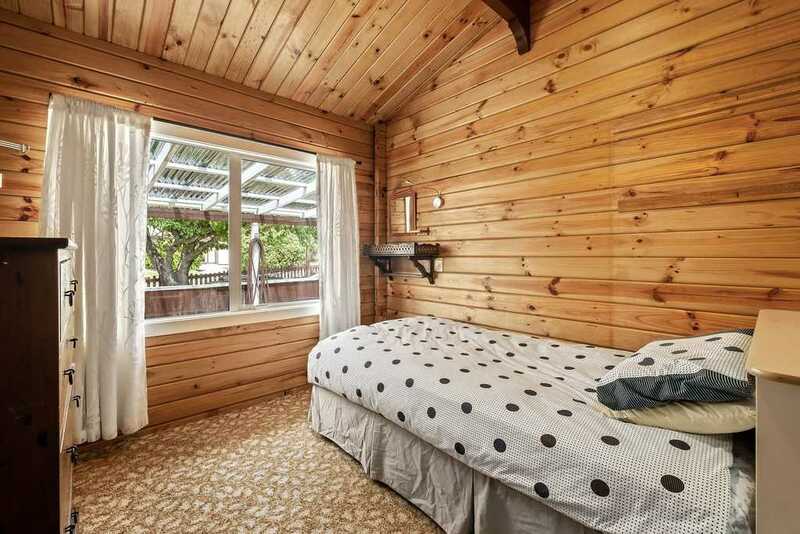 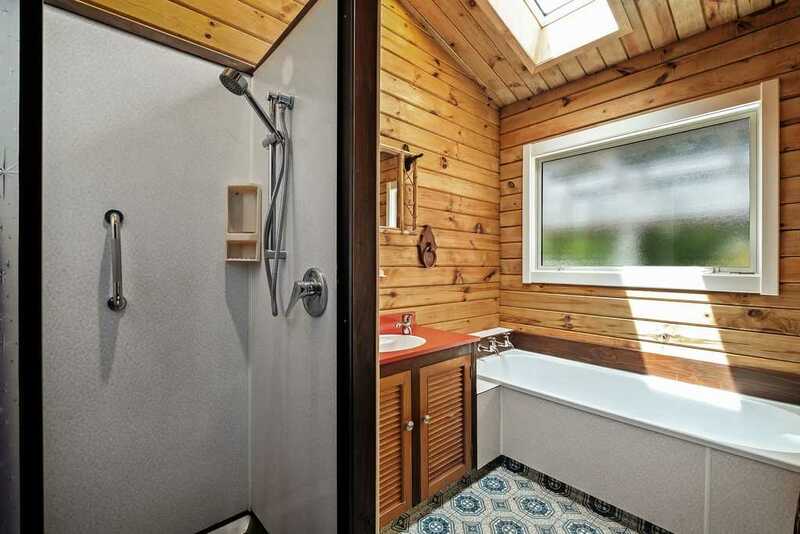 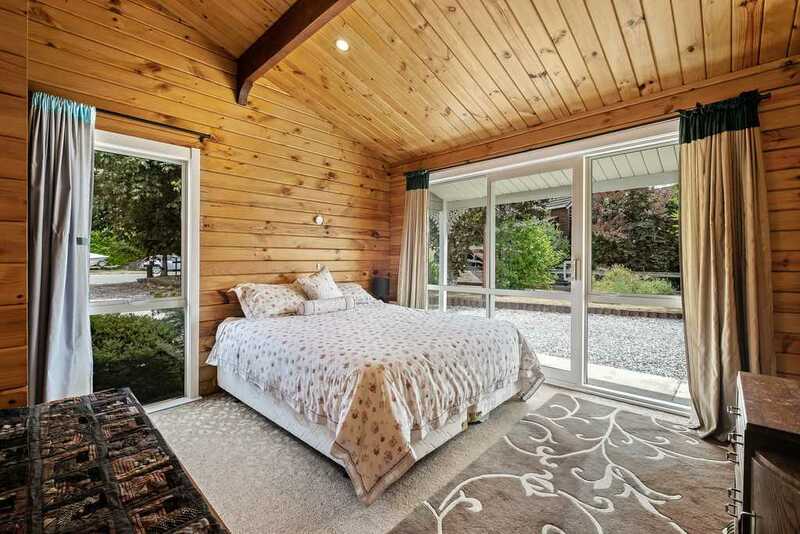 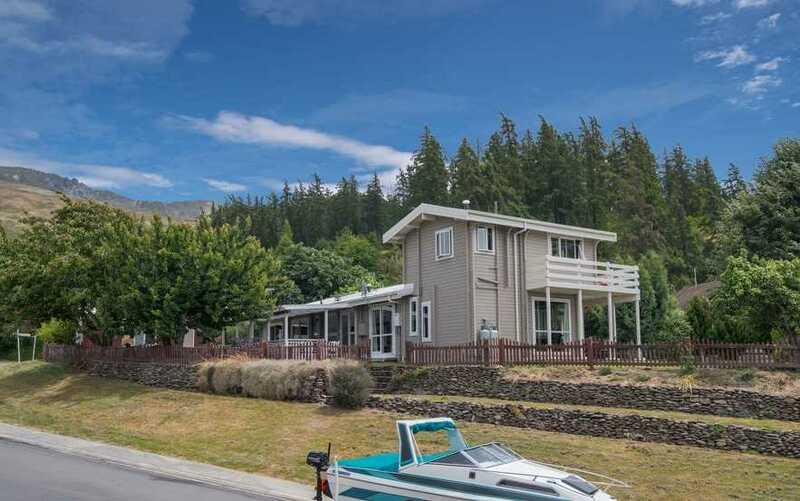 Just one block from the lake with great water and mountain views, its the location that's so very special on this sheltered and north-facing side of the lake, close to walking/biking tracks, recreational parks and cafes/shops. 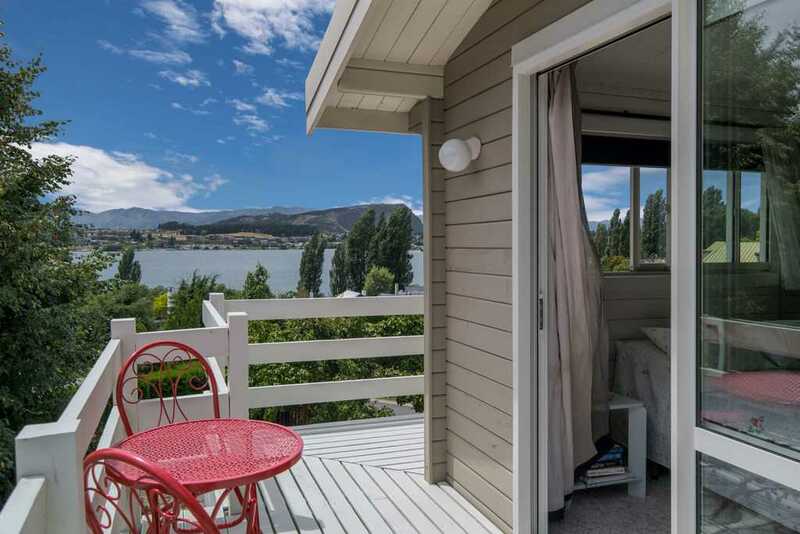 While there is still the opportunity for you to put your own decorative touch on the original four bedroom, two bathroom Fraemohs home, the hard work has been done with recent renovations including a new roof, exterior repaint, new electrics and double-glazing throughout. 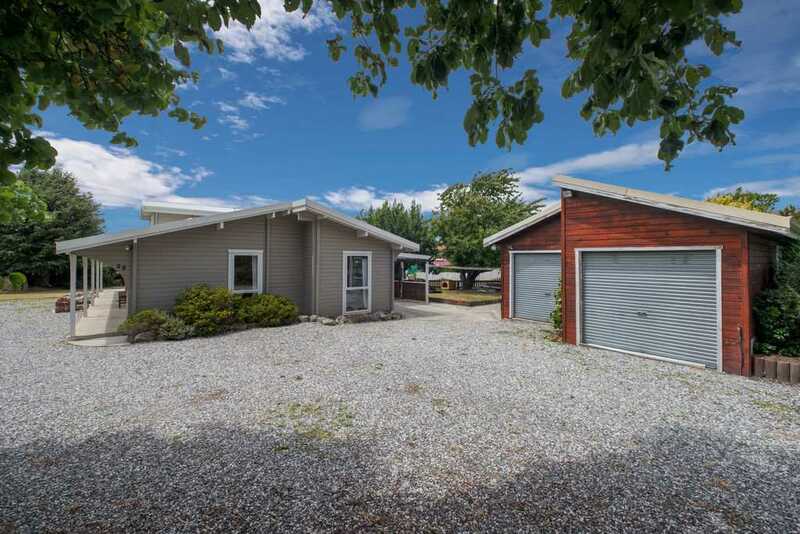 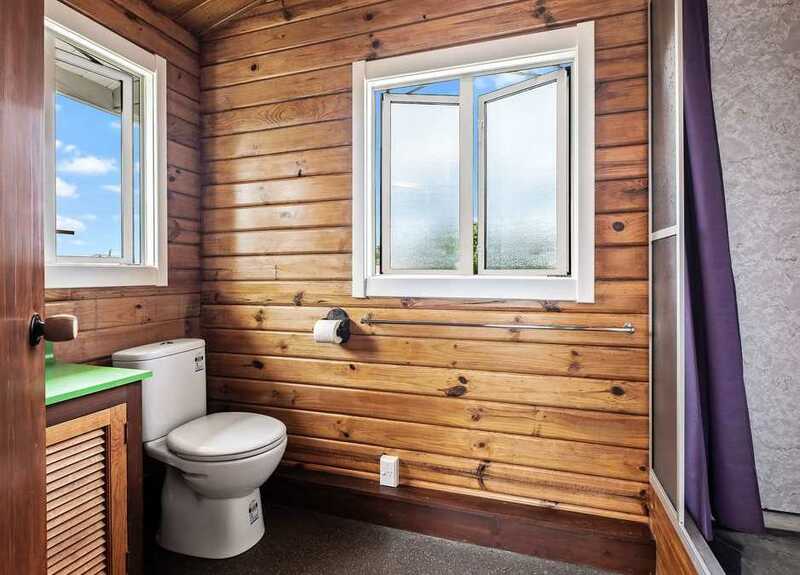 The large, sheltered and low-maintenance section has subdivision potential and offers plenty of off-street parking. 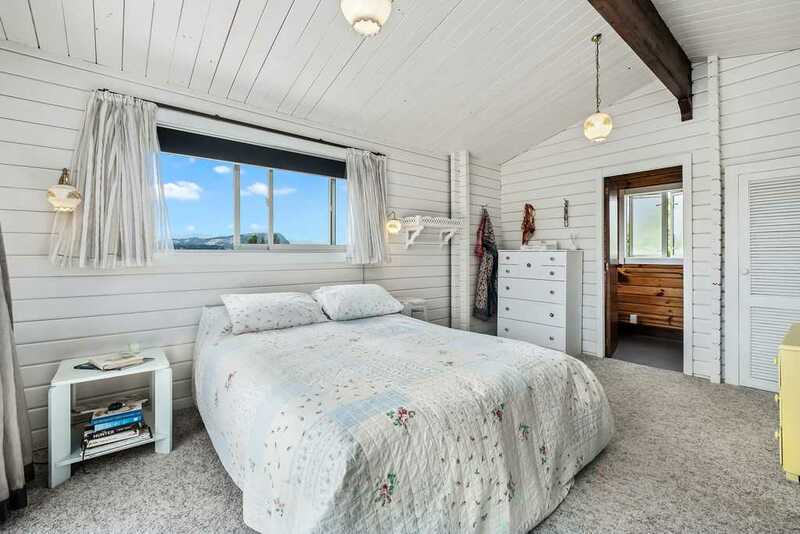 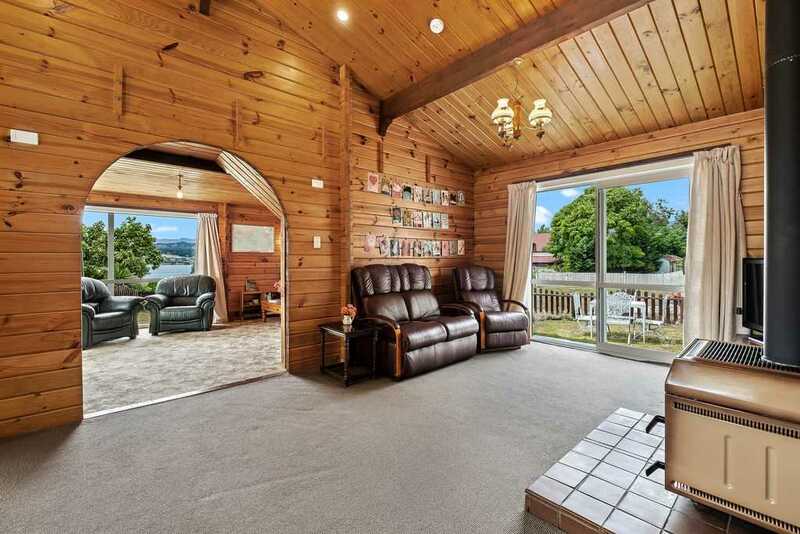 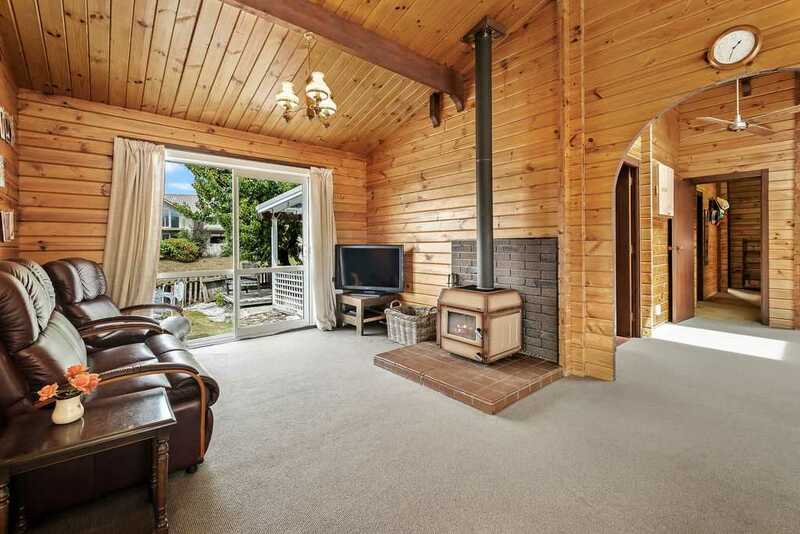 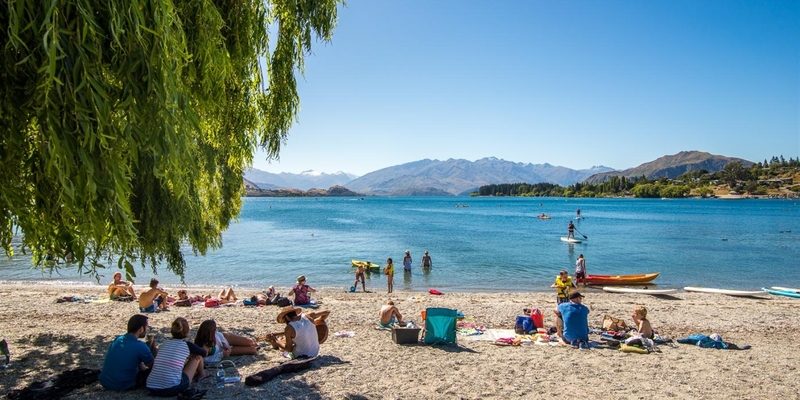 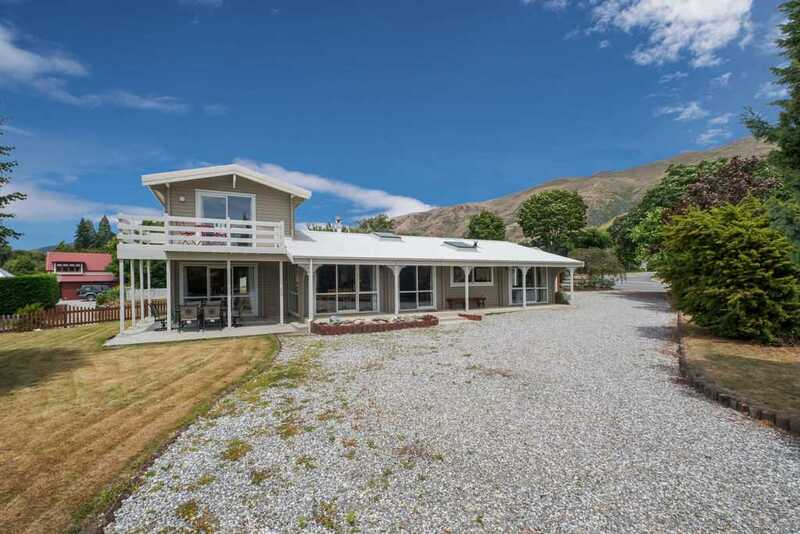 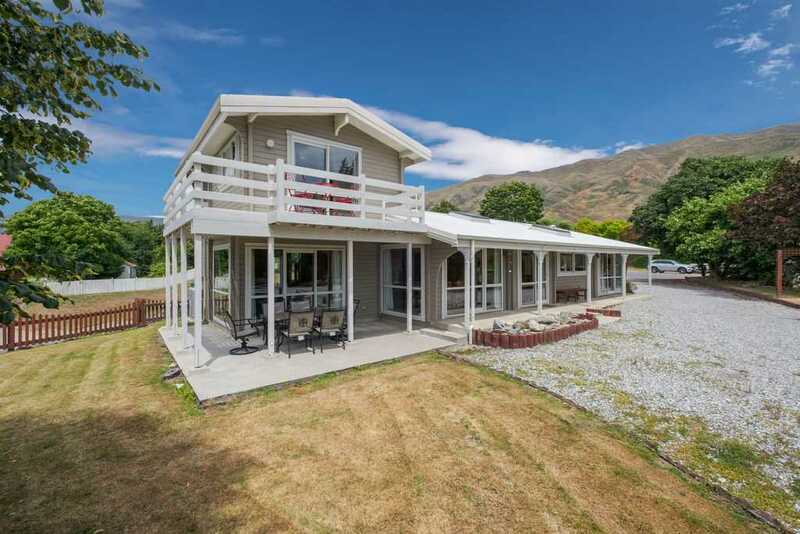 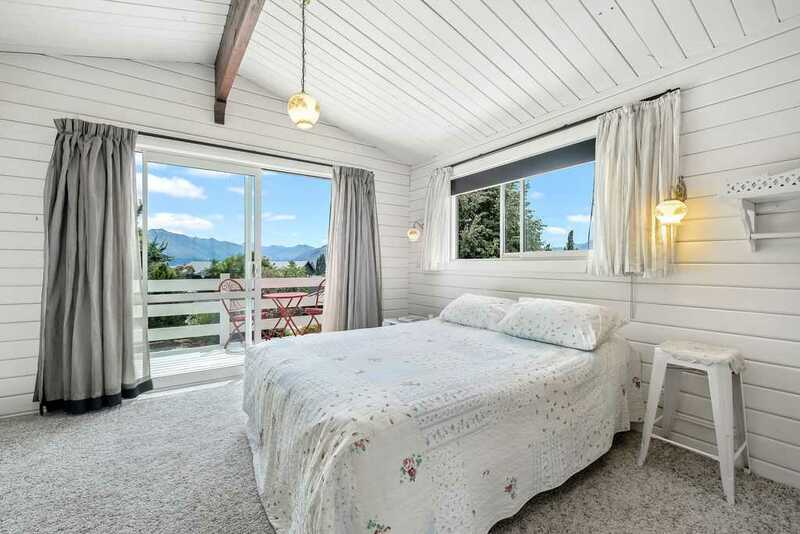 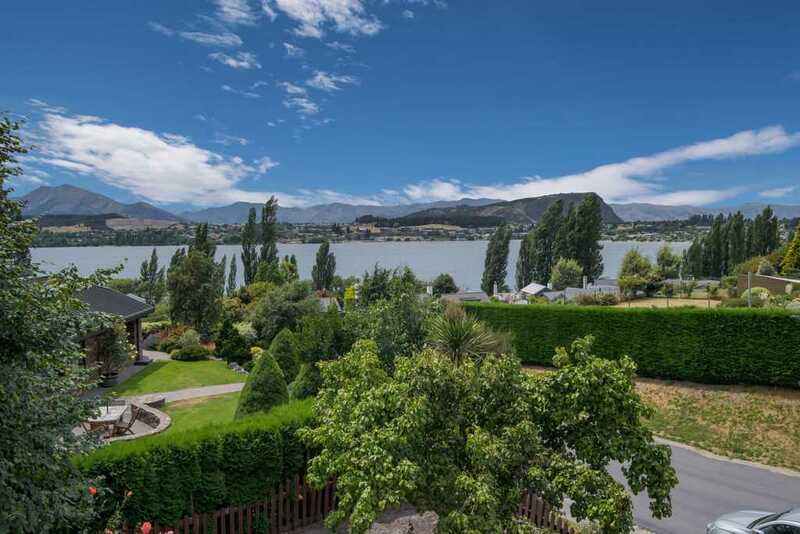 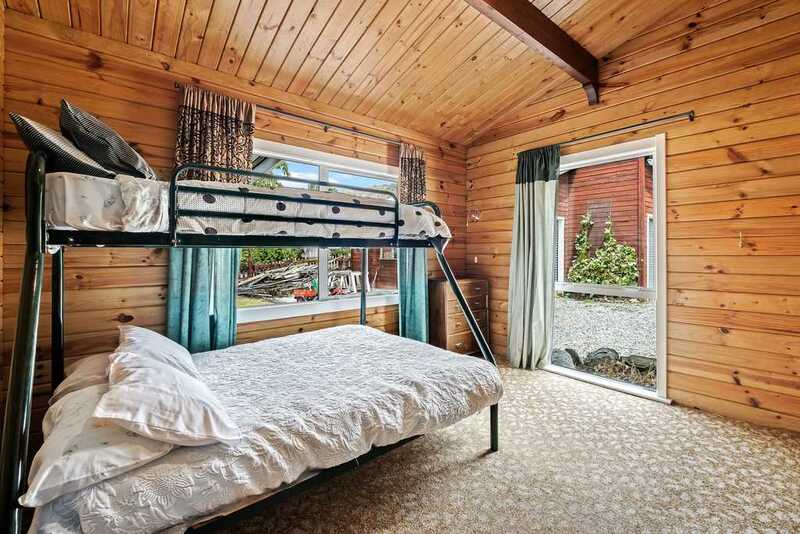 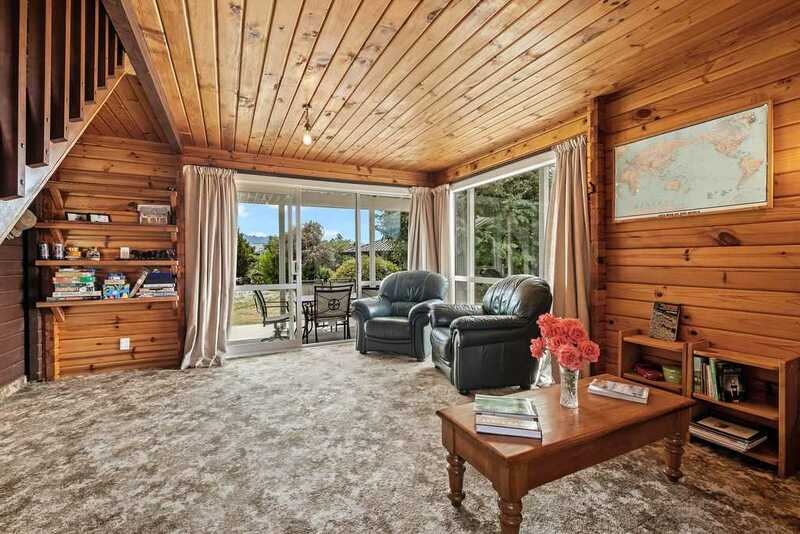 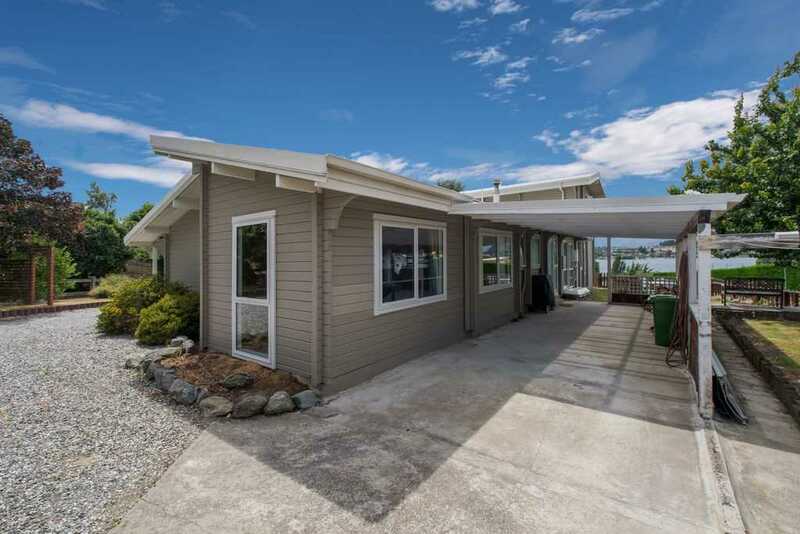 Opportunities like this are increasingly hard to find in Wanaka and with instructions to sell on or before auction day, be quick to call us and register your interest!